New York is a busy and vibrant city where there is always something going on. If you are visiting New York on vacation and you want to read up on a few diners beforehand, then this blog post will give you the low down on some of the best places to eat in New York. There are so many places to choose from, but one of the most popular cafés in New York has to be Starbucks. If this is good news to you because you love visiting your local Starbucks, as it gives you a great excuse to enjoy a creamy latte and take advantage of the WIFI so you can message your friends over MSN or just play FoxyBingo during your lunch break, then you might have decided that you will resist going to a Starbucks in New York because there are plenty of other places to explore. Below are a couple of places we think you will enjoy visiting. Location – 171 W. 47th Street, New York City, NY 10036. 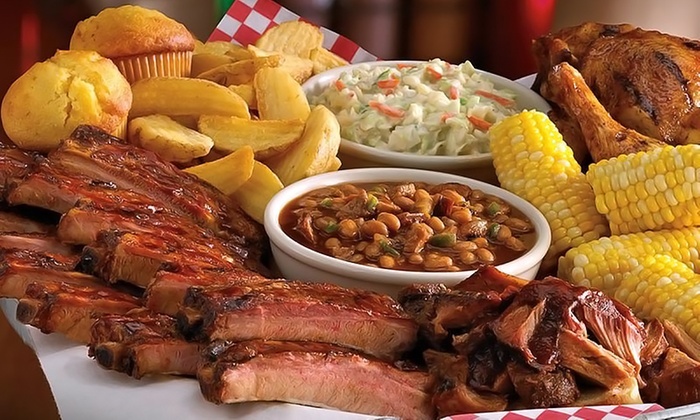 You have to be incredibly hungry or just have a huge appetite to finish off one of the enormous meals from this traditional American style diner. The family friendly restaurant offers everything from steak and burgers to milkshake and ice creams. Most of the meals come with fries, onion rings and sour dough bread. The price is very reasonable for the portion size and it is good quality. As the diner’s motto says, you really can ‘Eat Like A Pig’ here. You might not eat for several days afterwards too! If you fancy an ice cream, this is the best place in New York to get one. This unique ice cream parlour lets you design your own ice cream, before watching it being made in front of you. Simply select your ice cream flavor and choose from dozens of fillings, from chunks of pastry and apple, to cookie pieces, chocolate chips and berries.